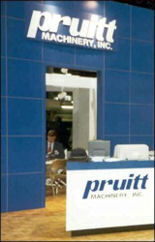 Pruitt Machinery maintains an extensive inventory of spare parts so our customers can achieve high machine productivity through minimal downtime. 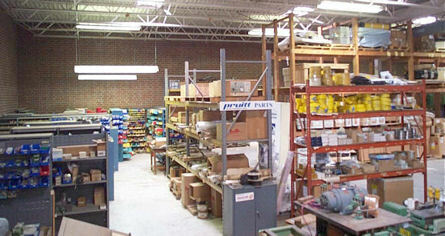 Convenient access to parts is a vital piece of the full-service machinery distributor program. We stock some common-wear parts for our new lines, as well as some parts for the machines we rebuild. If we don't have the part in stock, we will get it quickly. We import parts for Meber, IIDA Kogyo, MB Maschinenbau, Rye, & Join Tech. We also supply parts for Cemco, Canter, Steff, Maggi, Whirlwind, Timesavers, and other domestic & foreign manufacturers. 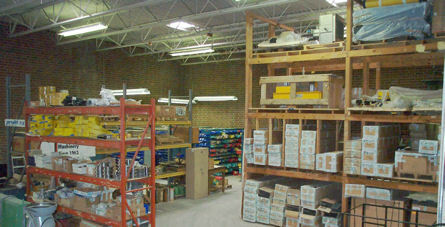 Bottom line, if we don't have a part you need, we will find it and can stock it.